I’ve been doing some freelance writing for a project due next month. So when the kids are at school/summer camp, I’ve been writing, not reading all that much. And definitely not blogging. I have still been on Litsy and Instagram, mostly because I’ve been doing a book photo challenge and have been enjoying thinking up books that I own for the different topics. I’ve been having some trouble getting my 3yo to school. We have to drop him off first as the 5yo’s summer camp only starts at 9. And the 3yo is having trouble adjusting to preschool without big brother there! We’ve had to get the teacher to help out to bring him in. With this kid, bribes and all don’t work so I’m not sure what to do! On the other hand, we had a busy weekend. 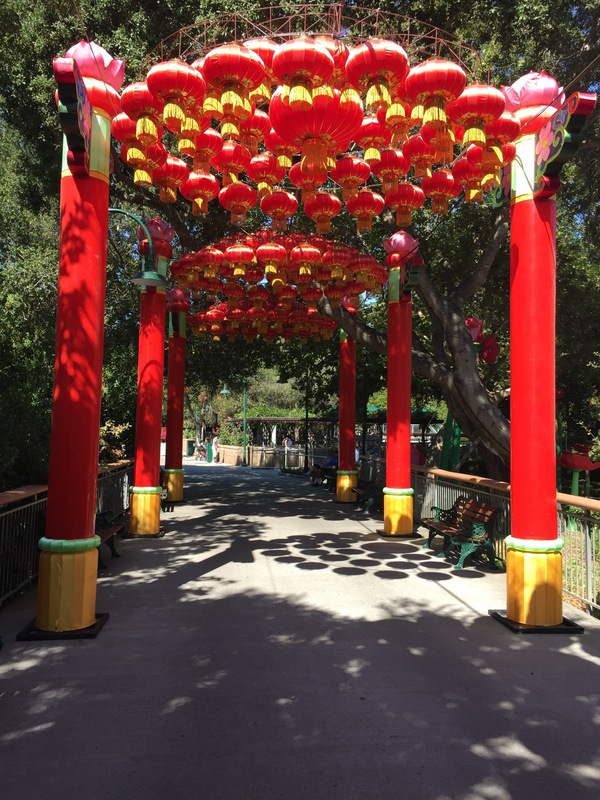 We went to Gilroy Gardens again for more fruit and veg-themed amusement park fun. We have a yearly membership so we try to go a few times to maximize the membership! But it was SOOOOO hot…!! Also I chopped off my hair when I was in Singapore! They have a lantern festival at night. It celebrates Chinese culture! 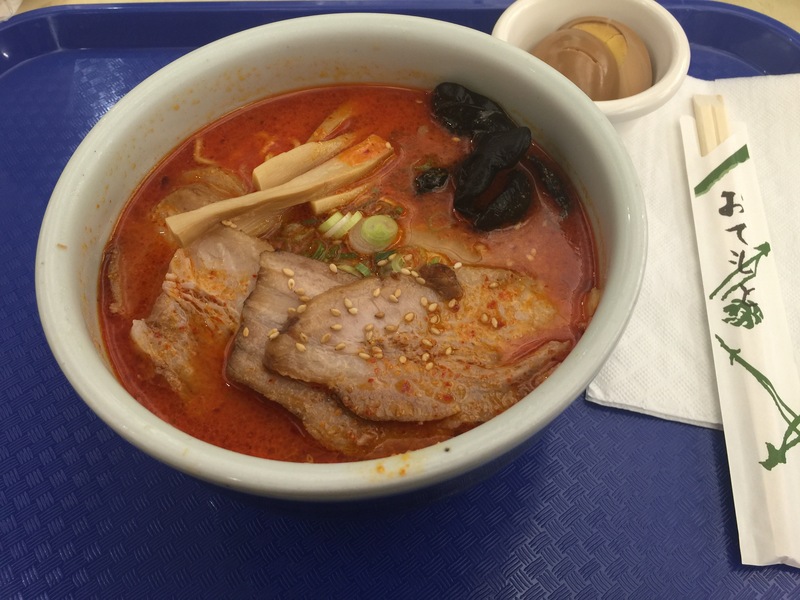 Then on Sunday, after our usual farmers’ market stop, we went down to San Jose to the Mitsuwa supermarket for ramen (make mine spicy!). And to pick up sashimi and other ingredients for sushi dinner at home. Yum. 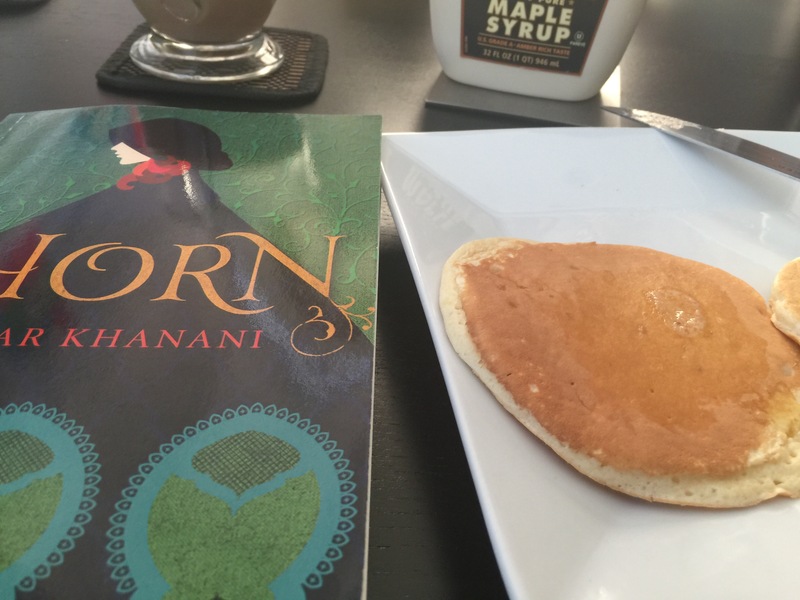 Over on Litsy, there’s a mini #bookisholympics that I’ve decided to join in. A bit ambitious I would say, but it’s always fun to aim high. Although a bit too high in my case as I’m aiming for the gold! (7 novels before the Olympics is over!). Swimmer Joseph Schooling won Singapore’s first ever Olympic gold medal in the 100m butterfly last week. And hey, it turns out we had the same swimming coach as kids. Hope you guys have a great week ahead! Let me know what you’re reading! 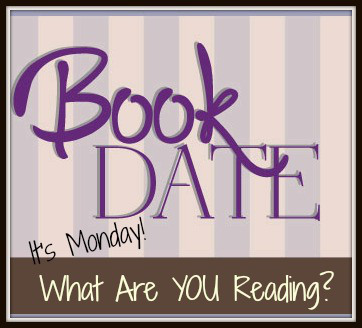 ← Previous Post It’s Monday and I’ve been rereading! Your hair looks so cute! And I bet it feels good to have a less hair in all this heat. I hope your little guy adjusts to going to school by himself soon! We have only had to deal with one kid going to school so far, but pre-k is not so far away!! The Olympic Book Challenge sounds like fun: if only I could Litsy! I’m finally reading another Jemisin (the second in The Inheritance Trilogy) and I’m still slowly rereading the Oz books (on the 6th). The other in my stack right now, for the day, is Greg Iles’ The Bone Tree, because I just finished the prior book in the series on Saturday (also nearly 900 pages -yikes) and this new one is due back at the library soon (you know how it goes!). Even if you aren’t getting a lot of time (or comfy weather) for reading, it sounds like you’re having a good time (except for the schoolday struggle – good luck)! Yes it has been so hard trying to keep up with everything this time! Heh we do actually have one to the Cal Academy of Sciences. We’ve been there on hot days and on rainy days. And I think we are all Cal Academy-ed out! Good luck with your reading! Mine has been so slow lately, too, so I can relate!